The committee plucked South Korea’s top talent from the Overwatch League. The Overwatch World Cup’s two-time reigning champions just announced their roster for this year’s event. South Korea is not letting up on its quest for dominance over the international Overwatch scene. The 2018 Overwatch World Cup roster plucked the country’s top talent from around the Overwatch League. Twelve players were selected as the national representatives, but as with all World Cup squads teams have to make another cut for the seven players traveling to the group stage events. 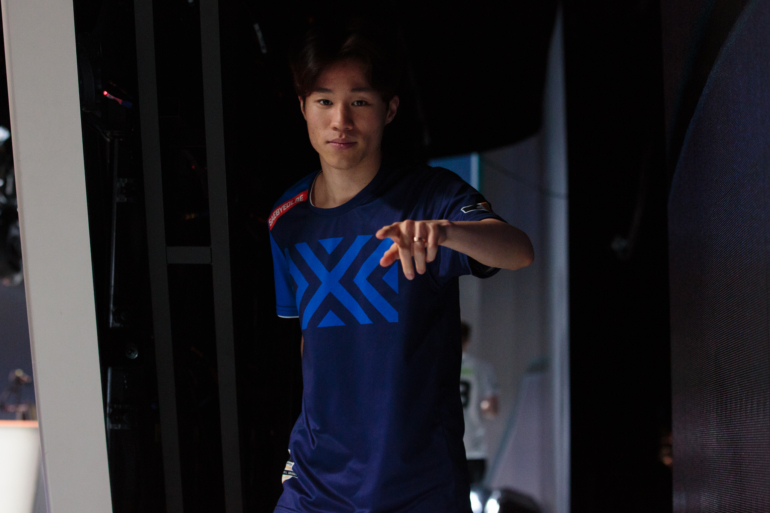 From New York Excelsior, DPS players Park “Saebyeolbe” Jong-ryeol and Kim “Libero” Hae-seong, flex player Kim “MekO” Tae-hong, and support players Bang “JJoNak” Seong-hyun, Hong “ArK” Yeon-jun, and Jung “Anamo” Tae-sung were chosen for the 12-man squad. Seoul Dynasty DPS Kim “Fleta” Byung-sun, Philadelphia Fusion DPS Lee “Carpe” Jae-hyeok, Los Angeles Valiant tank Koo “Fate” Pan-seung, Los Angeles Gladiators tank Baek “Fissure” Chan-hyung, London Spitfire tank Kim “Fury” Jun-ho, and LA Valiant support Park “Kariv” Yeong-seo round out the roster. The Overwatch World Cup group stage in Incheon, South Korean is scheduled for Aug. 17 to 19 at Studio Paradise. South Korea will take on Russia, Japan, Finland, Taiwan, and Hong Kong—but only two teams can move out of groups. Given the strength of South Korea’s roster and the hometown advantage, South Korea will almost certainly secure one of those slots. A core group of players from the Overwatch League’s top team, New York Excelsior, bodes well for South Korea’s synergy in the international tournament. They’ve got the experience needed to ensure the team is able to mesh in the short lead-up to the 2018 Overwatch World Cup group stage. Superstar players like Fleta, Libero, and Fissure give an extra boost to an already solid core group.